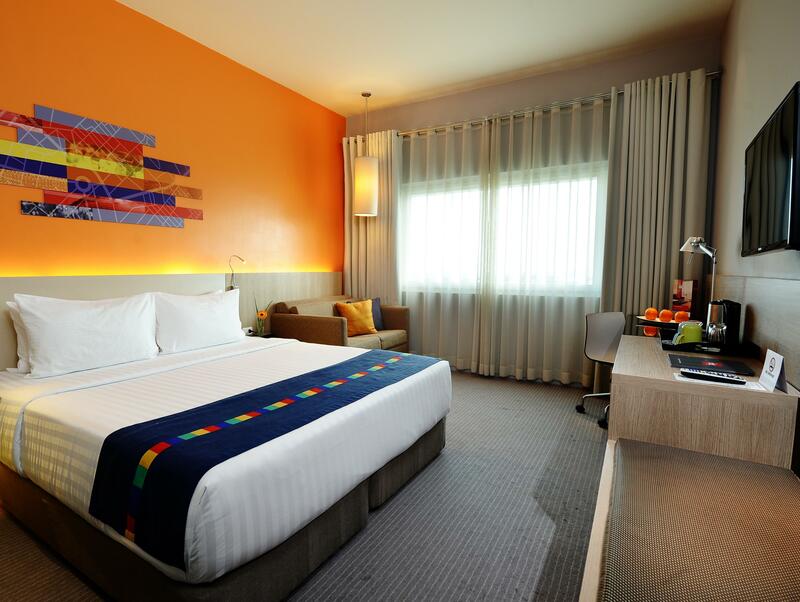 Park Inn by Radisson Davao City is located few minutes from the airport and the center of Davao City. 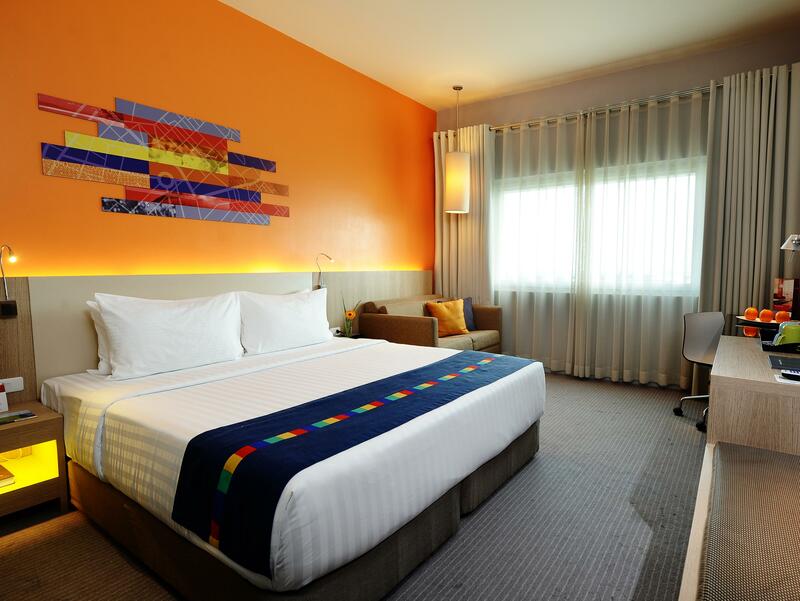 What I love about this hotel is that its conveniently connected to both the SM Lanang Premier Mall and the SMX Convention Center via a bridge perfect for business or leisure travellers. Each guest can enjoy their stay in hotel’s colorful rooms or suites loaded with basic amenities. With my busy schedule I wasn’t able to take a dip in their outdoor pool which is quite inviting. They also offer amenities like complimentary parking, business services and a fitness center which is tried during my stay. The hotel’s meeting rooms can accommodate up to 120 guests, are perfect for hosting a corporate or social events. Love white sand beaches? Samal Island is just few minutes away or if you are a party goer, take in the nightlife of Davao’s city center. The Francisco Bangoy International Airport (DVO) is only 5.4 kilometers away, and the hotel provides shuttle and taxi services to and from the airport for a nominal fee. Each room and suite comes with free Wi-Fi, an LCD television, a mini refrigerator and a spacious workstation. At RBG Bar & Grill, sample a variety of dishes paired with a cocktail or a beer, or stop by the Pool Lounge for a fun drink and a quick snack. 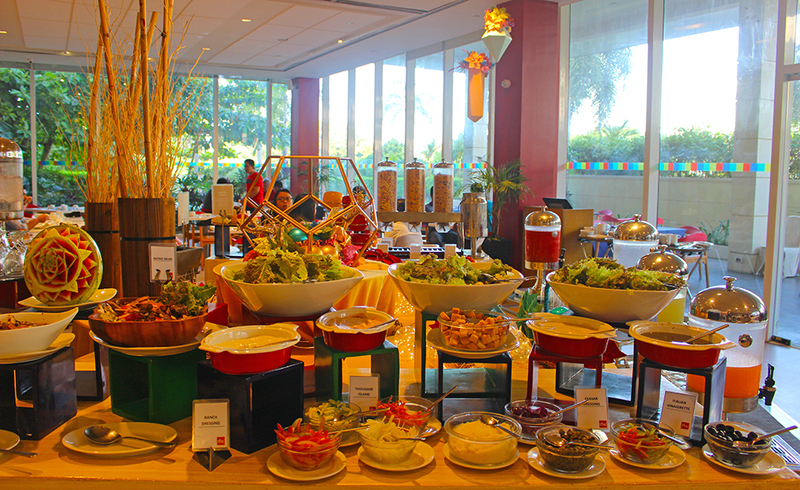 I love their buffet breakfast for it has wide selection on healthy dishes specifically the salad station. They also got the world’s famous Malagos Cheese which I really love. 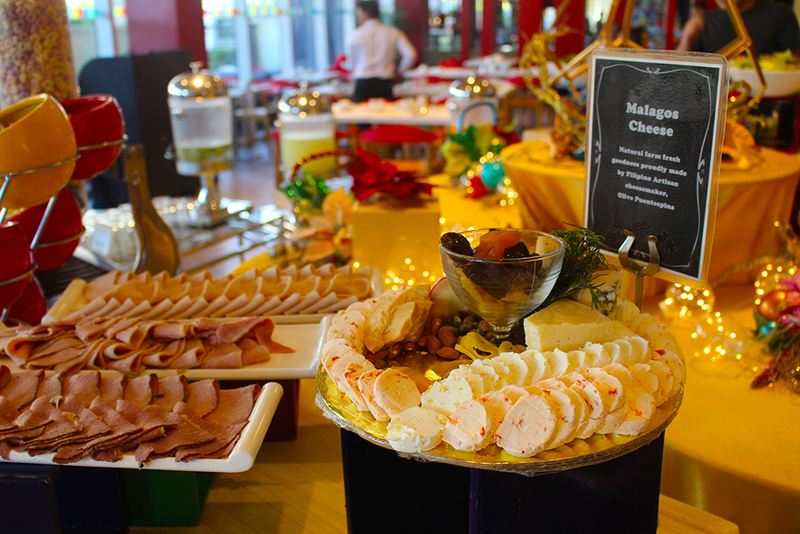 They got freshly baked bread and pastries, the classic tapa, omelette station and so much more. I really enjoyed my quick staycation, it’s a perfect hotel in Davao City both for leisure and business travellers. 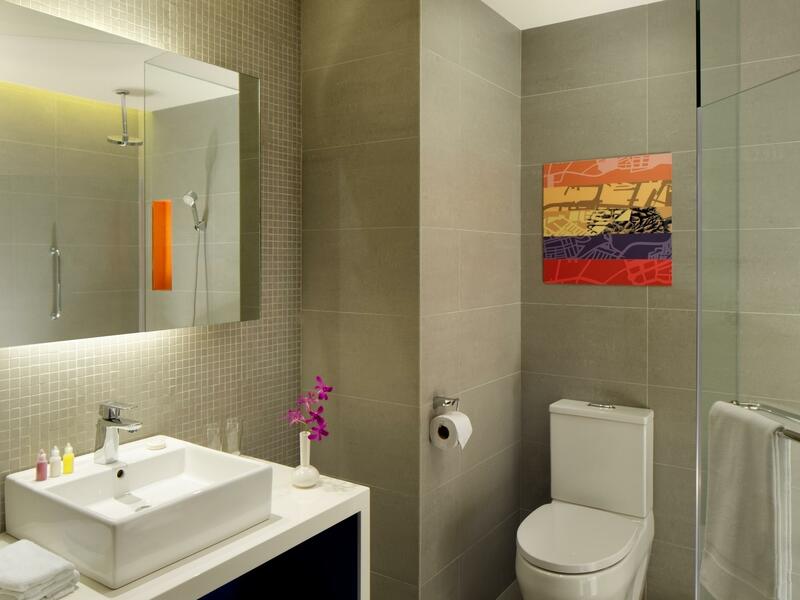 The basic amenities are available for the guest to indulge. 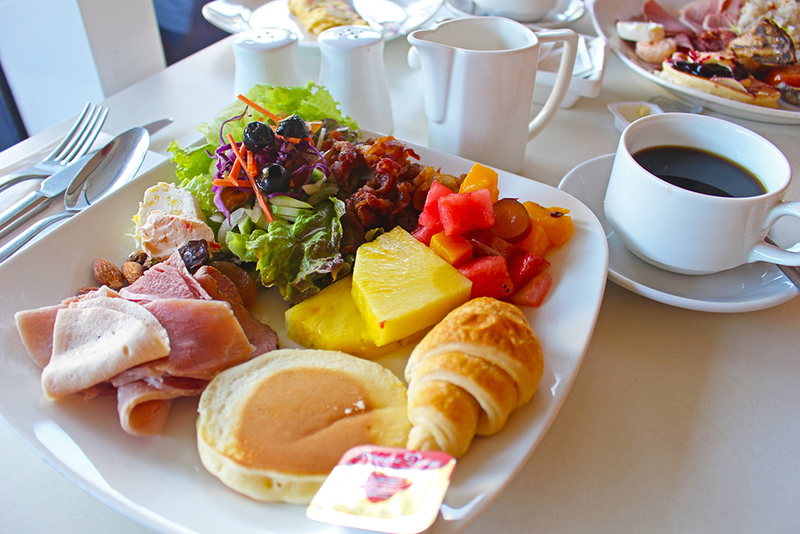 The food is highly recommended and the service is beyond expected. It’s location is just perfect for its in the middle of everything. 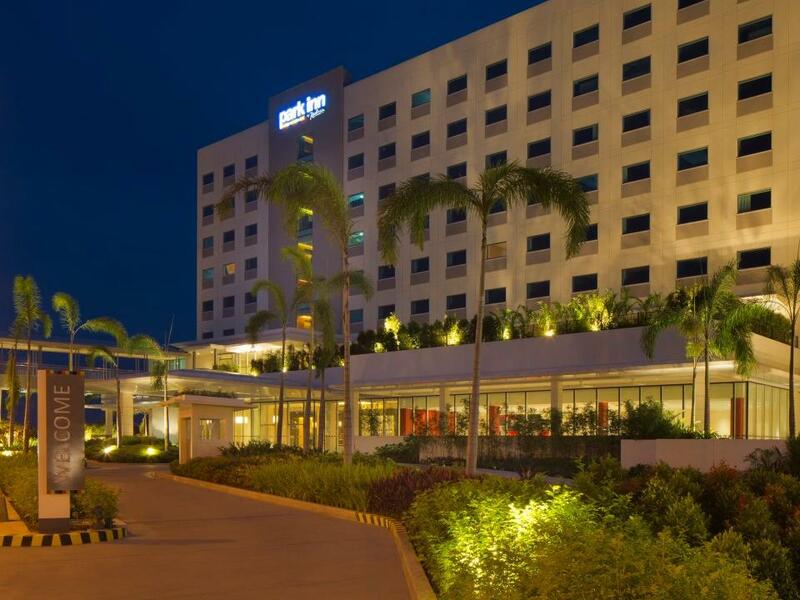 If you plan to explore Davao City then Park Inn by Radisson Davao is the hotel to stay.